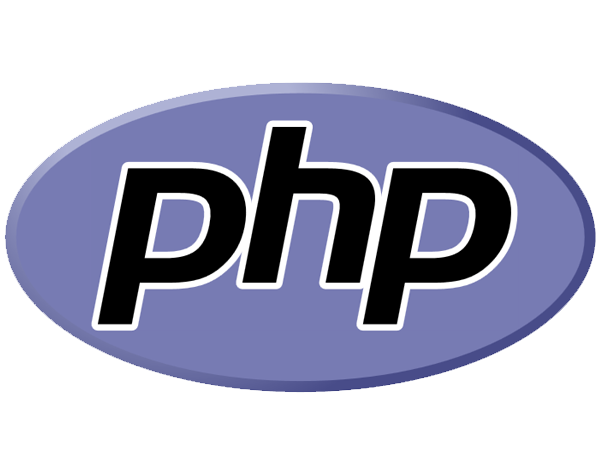 PHP is an HTML-embedded, server-side scripting language designed for web development. It is also used as a general purpose programming language. It was created by Rasmus Lerdorf in 1994 and appeared in the market in 1995. PHP codes are simply mixed with HTML codes and can be used in combination with various web frameworks (codeigniter & wordpress). Its scripts are executed on the server. PHP code is processed by a PHP interpreter. 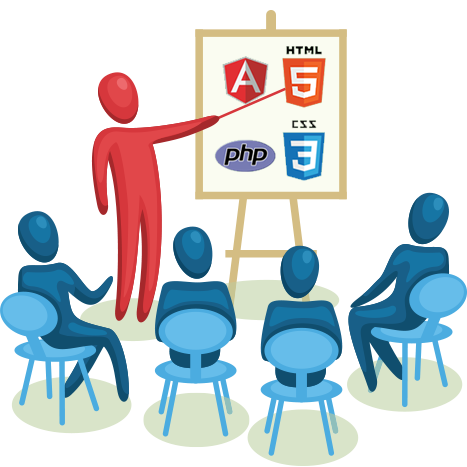 The main goal of PHP is to allow web developer to create dynamically generated pages quickly. HTML is the standard markup language for creating web pages and web applications. It is written in the form of HTML elements. 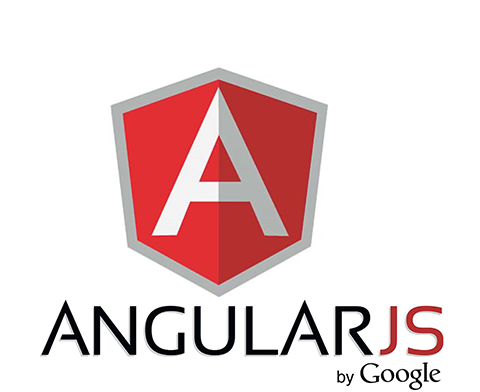 Its main focus on how to display information on web pages. HTML documents are interpreted and displayed by web browsers. Some famous web browsers are: Google Chrome, Mozilla Firefox, Opera, Safari, Internet Explorer etc. HTML was developed by Tim Berners-Lee in late 1990s. It was initially release in 1993. Till then, many HTML versions have been released. 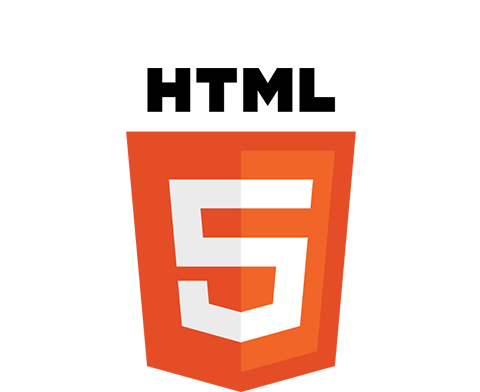 Current HTML5 version is gaining popularity due to its several extensive features. 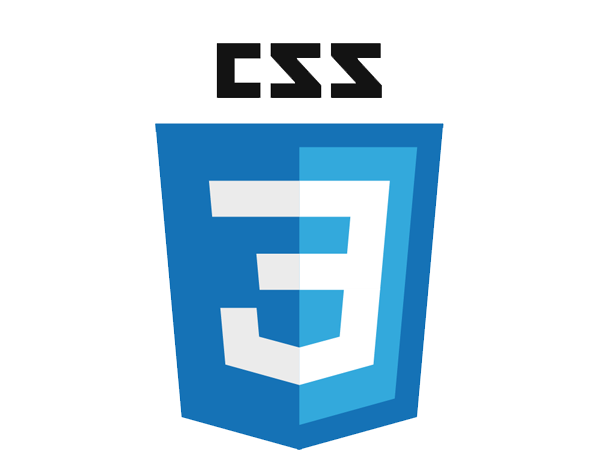 CSS is a style sheet language used for describing the presentationof a document written in a markup language. Career pathways include: Backend Developer, Frontend Developer, AngularJS Developer, PHP Developer, HTML developer and more. 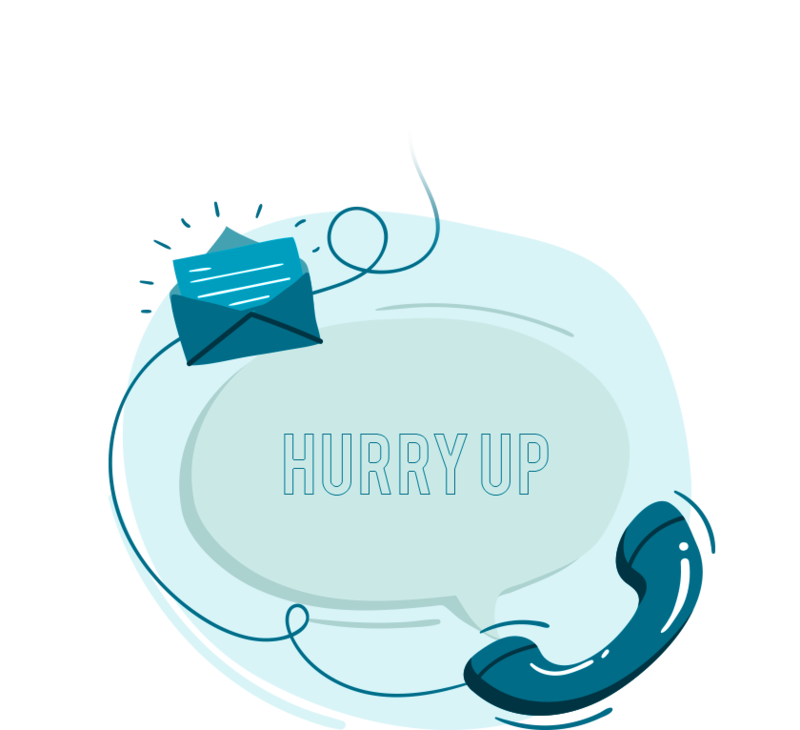 We offers highly professional and sophisticated PHP web development in India. 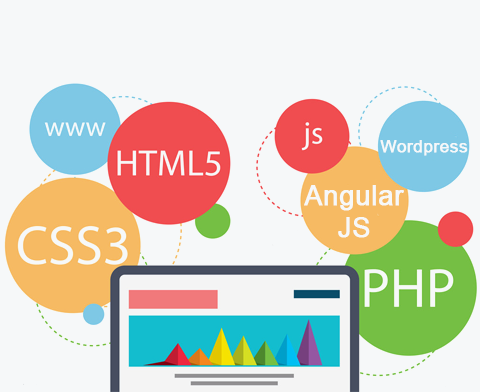 We provide outsourcing services for all types of PHP development and have technological expertise, experience in PHP, AngularJS and Latest Versions of MySQL, Codeigniter, WordPress, Php Open Source Development. In order to further your career and look for better opportunities in your profession, you need appropriate internships. Here at Technovalley, You will receive hands on experience in real time routers. Cisco certified and experienced professionals are Conducting the consulting programs at Technovalley.